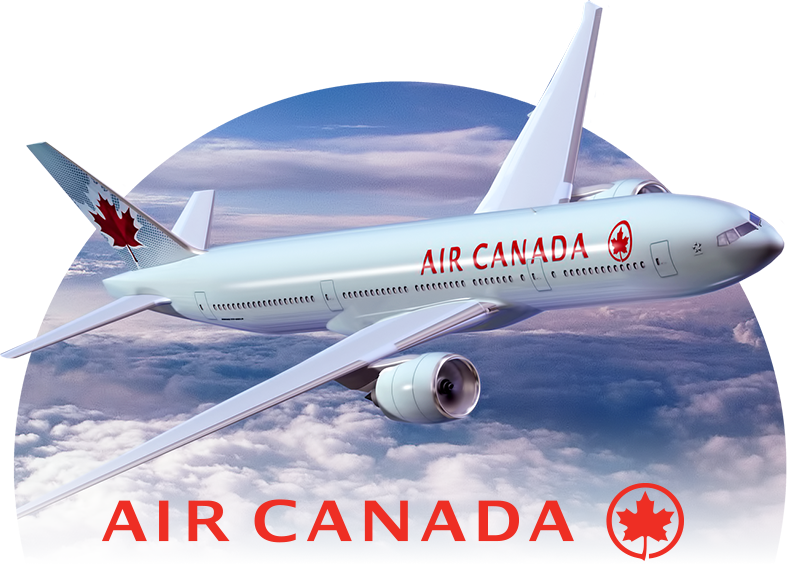 Recruit in Canada is pleased to offer you discounted rates on international and domestic flights on Air Canada. Registered exhibitors will receive an exhibitor's manual which will include promotional codes on Air Canada flights. To access the discounted prices, go to www.aircanada.com and enter the promotional code for the destination city in the search panel.